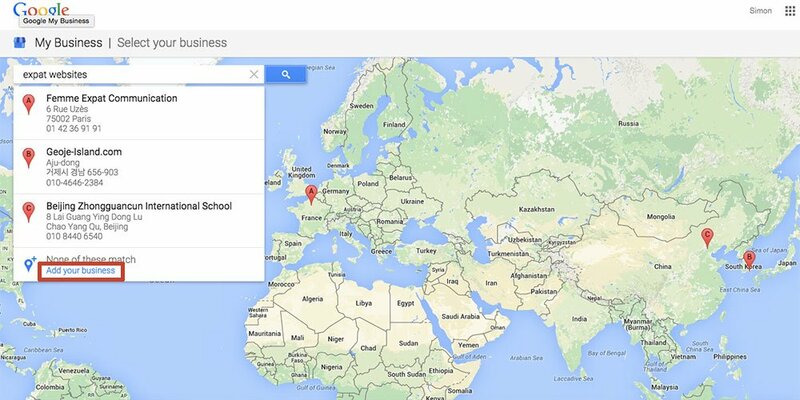 Here I will show you how to add your business profile to the right side of Google search results for free (the area in the red square on the image below). This is probably one of the most important steps in beginning to market your website on Google for visitors will instantly be attracted to the imagery of this section. 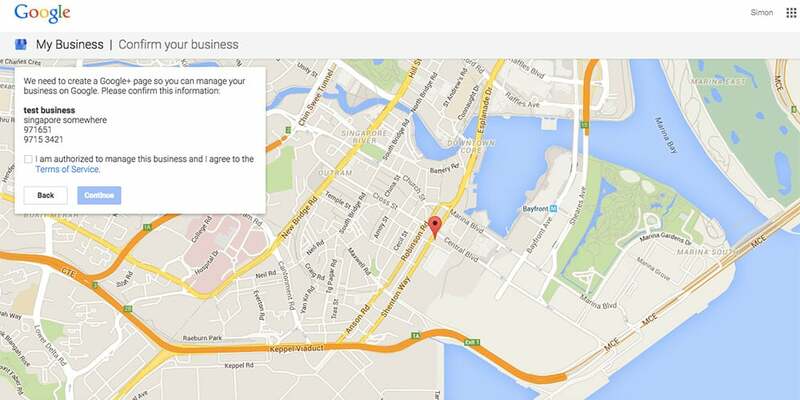 Visitors will also be presented with your company contact details and reviews from your customers all in one place. In this scenario we are taking it that you are a completely new business called Expat Websites located in Singapore. 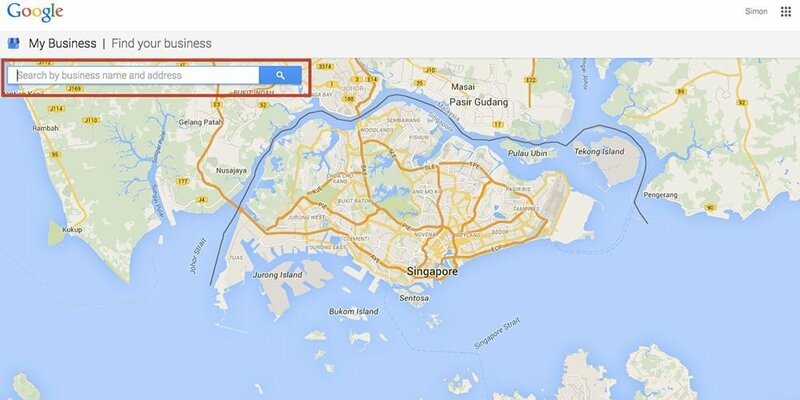 You will see that the results show no such business exists in Singapore so you will go to the bottom of the search where it says none of these match and you will press add your business. Fill out the details of your business in full. At the bottom of the section you will be asked to provide a category for your business. Start typing and Google will suggest some category types. 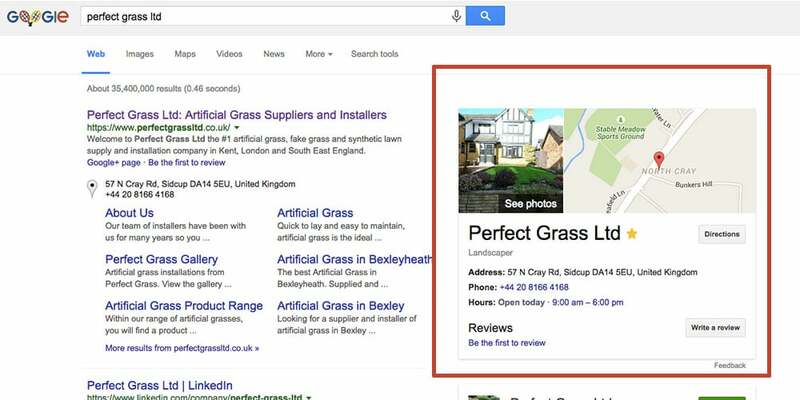 It is important you get your category as accurate as possible for this information is how Google will see your business. You will be able to add further categories at a later stage. Confirm that the business information you have provided is correct and you are authorised to manage this business then press continue. 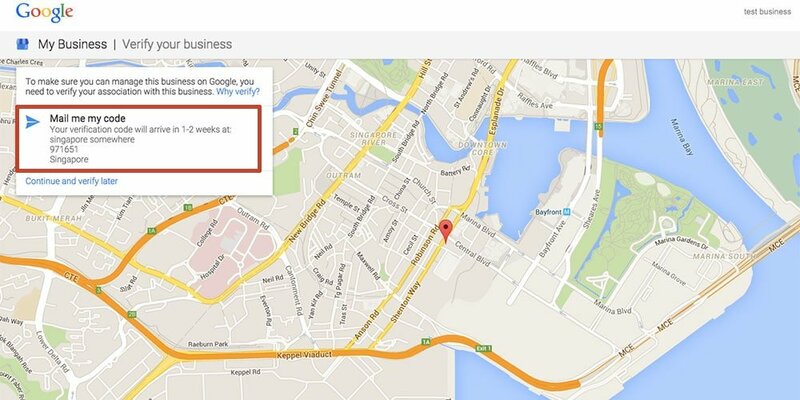 Google now wants to verify that your business is where you say it is so you need to press on the mail me my code tab. The verification code will then arrive to your address within 2 weeks. Be on the look out for the postcard as you have 3 weeks in which to use the code before it becomes invalid. Trust me I have missed plenty of these postcards and have had to go back to Google and ask for another postcard to be sent out. You will now be presented with your blank Google plus business page. Click on the edit button and complete the information such as your URL, opening hours, introduction to the company. If you remember at the start of this article I showed you the Google search results for an artificial grass company called Perfect Grass Ltd. 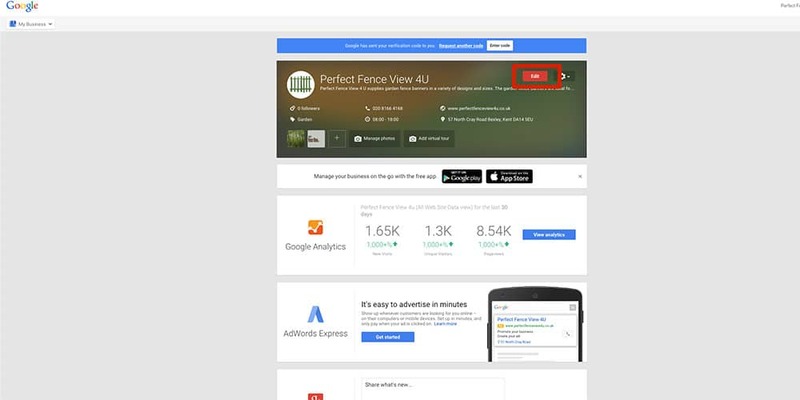 The information that appears on the right hand side of the page is taken from this Google plus profile. So be sure to fill this page with as much detail as possible. Make sure you make regular updates to this page when your information changes and encourage your customers to review you here. 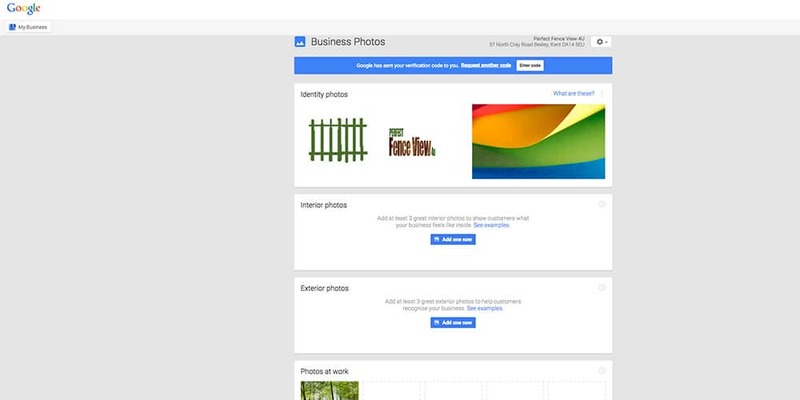 Then go back to the main Google+ business dashboard and click manage photos and add a profile photo, your company logo, cover photo, interior photos, exterior photos, photos at work, team photos and additional photos. Google provides guidelines on what these should look like under each section. When the Google code arrives simply press the enter code tab at the top of the google + page to verify your page. Within 1 week your information should start appearing on the right side of the page in Google search results. 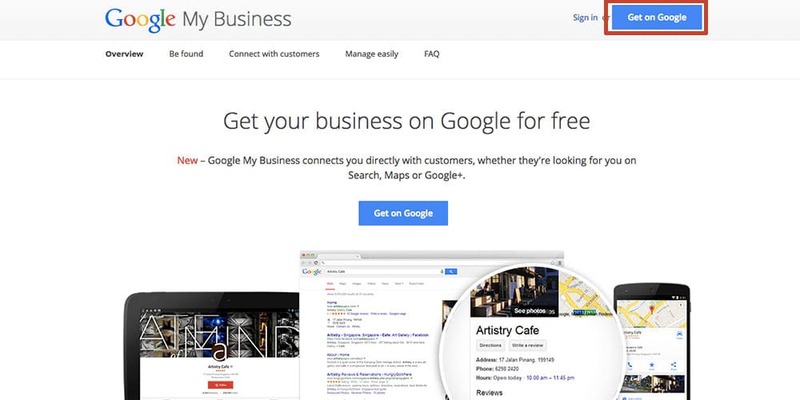 To find out when this starts occuring type in your business name and you will see your Google profile. 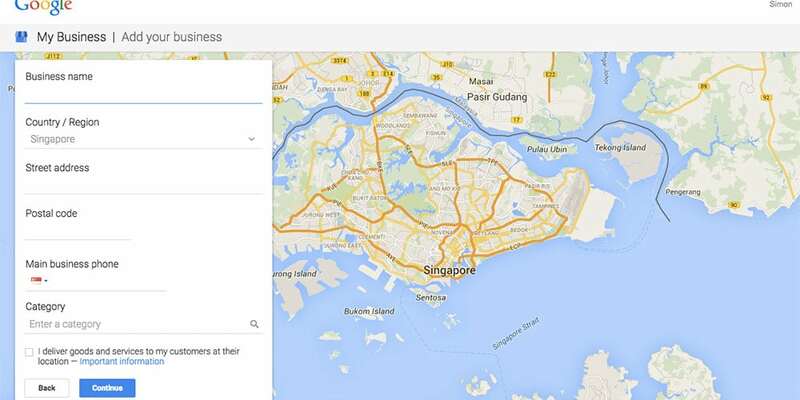 Google will also show your profile in other local search results. You will need to look at your keywords individually to find out when this happens or some keyword ranking tools are able to provide this information for you.